DIAMANTE SETS RELEASE DATE FOR NEW ALBUM "COMING IN HOT" AND RELEASES NEW SINGLES COLLECTION "VOLUME 1"
Following a series of well-received singles, 21-year-old Mexican-Italian-American rock phenom Diamante has set a June 15th 2018 release date for her debut album "Coming In Hot" featuring the hit title-track, which recently crossed 1 million streams on YouTube. 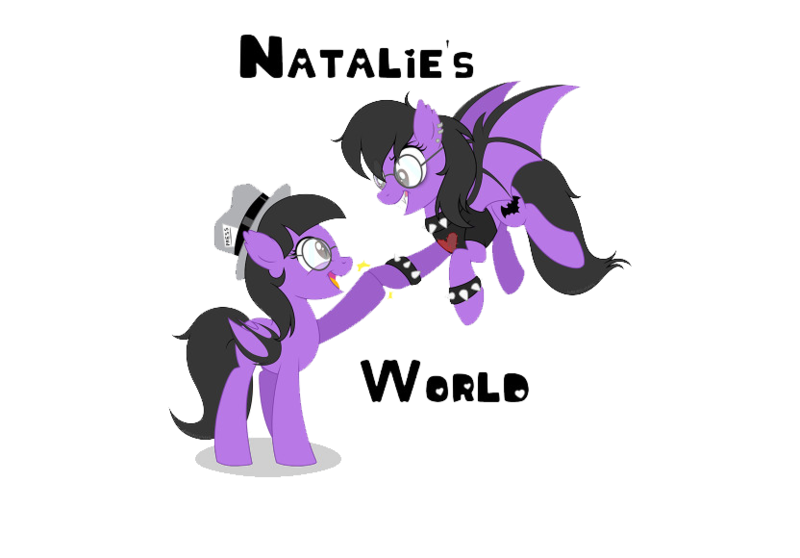 Produced & mixed by Howard Benson [Chris Cornell, Kelly Clarkson, My Chemical Romance, Halestorm], the upcoming collection brings to light a signature sound the artist has been developing meticulously since age 13. 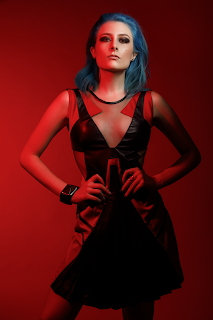 With sultry vocals, pop sensibility, and unabashed rock swagger, the multicultural solo artist draws from myriad influences and calls to mind legends from a spectrum of rock icons including Joan Jett, Pat Benatar, Debbie Harry, Mötley Crüe, Def Leppard, and Bowie. 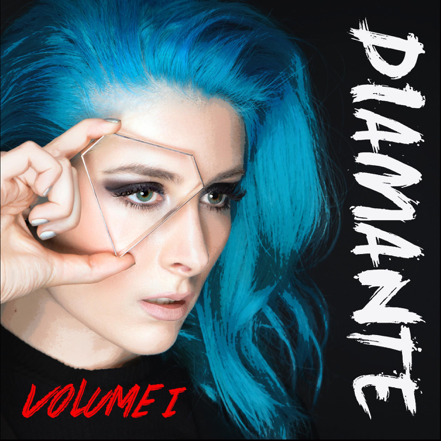 In anticipation of the album, Diamante has dropped a brand new 5-track digital collection of songs, "Volume 1", out now via Better Noise Records. Offering fans a taste of what’s in store on the full-length, "Volume 1" includes three previously unreleased songs "Fight Like A Girl (F.L.A.G. )," "Bulletproof," and "War Cry" plus "Sleepwalking" and the new single "Had Enough" (Lower Than Atlantis cover).